First of all I wish all of my readers a Happy New Year 2018. In this post I am sharing with you my plans for the new year 2018. Bobby watching the fire works on New Year’s Eve 2017. Last year has been a tough year for the world in general, but also for small businesses like mine. People’s wages are stagnating and as a result they are spending less money on luxury items. Then there are the worries about Brexit. For EU citizens like myself there is an added pressure as we have been kept in limbo as to what happens to the estimated 3 Million of us in the UK. All this has affected me personally and also my small business. I have therefore started looking for a part-time job to make ends meet. When you are self-employed you don’t have a safety net, so you need to find solutions to make things work. I have taken stock – literally, I have done a stock take and decided to put half of my stock out for a January sale. I might extend the sale of some items. It depends on how things will work out. You can find all sale items here. I have also decided to stop putting out new collections. I might launch the odd new item, but I really want to concentrate on commissioned work. So, if you are reading this and want to work with me, let me know. 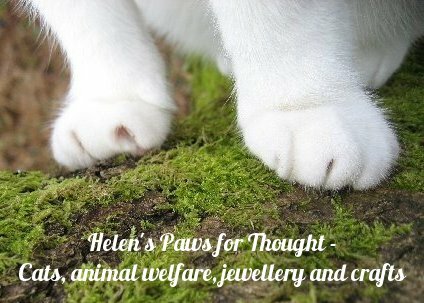 You can find out more about commissions here. I also want to work with my silver clay and use my kiln more. Last year I used up all my copper clay and was rather chuffed with the resulting pendants. I also want to create some new sculptures with my polymer clay – but this time I want to have a go at people. So far, I have made animals, which pose a different challenge to people. I also want to experiment with new techniques and tutorials I have still kicking around. One of my first painting exercises. Sunset. 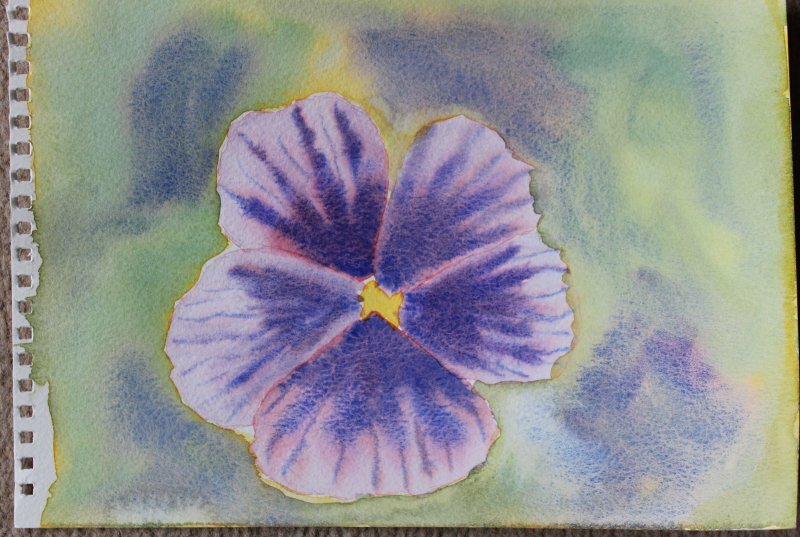 As a teenager I enjoyed art and had art A-Level at school. I never thought I was good enough and instead of pursuing an art degree I opted for Art History. I have painted very little since leaving school and at the end of last year I decided to change this. Mainly because I miss doing it, but also because I might want to add paintings to my product line. I have therefore enrolled for a year on a membership site for art called Art Tutor. You can choose from a lot of individual classes and courses in all the main art media. 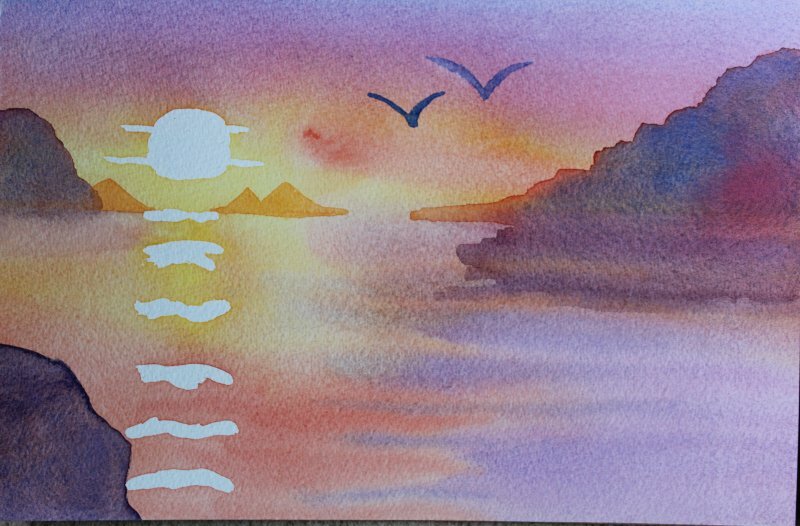 At the moment I am concentrating on teaching myself to work with watercolours. 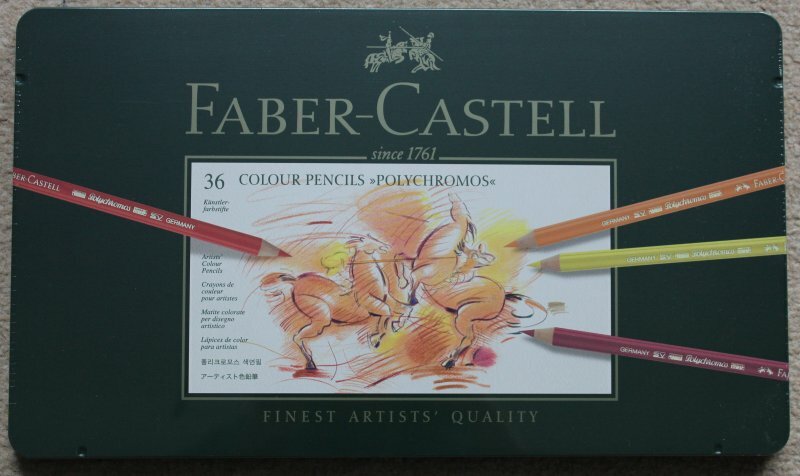 I also want to draw and my hubby bought me beautiful colour pencils by Faber-Castell for Christmas. My brand new colour pencils by Faber-Castell. 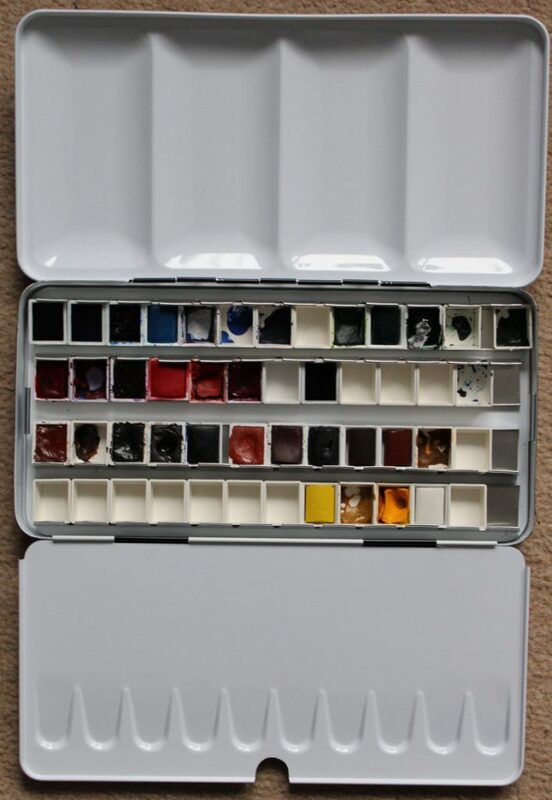 My new watercolour box, filled with lots of colours. Bought this from a fab art supplier called Jackson’s. One of my first painting exercises. I am still very much at the beginning of my journey. And finally, I am hoping that we can go on a much needed holiday this year. It’s been more than two years since our last trip to Menorca and we both need a change of scenery. My 2017 vision board had a few destinations on there and I want to stick with Europe. Instead of a beach holiday though I’d like a cultural holiday and would love to see Rome. Not only is it famous for its amazing history and culture, but also for its cats! Unfortunately, Italy is not cheap. So, we have to see how we can afford this. And that’s if for now. I might add more things to my plans this year. I decided not to bother with resolutions. You rarely stick to them and then you just feel bad about yourself. Who needs that? Thank you for reading. Feel free to comment and share. What are your plans or goals for 2018? 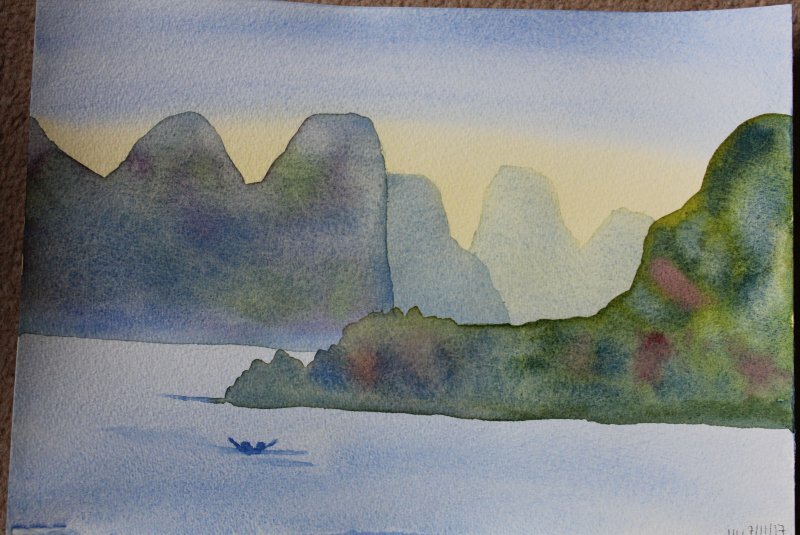 One of my first painting exercises.